A- What an interesting answer and, actually, the answer is yes (sort of)! Tom says that fish don’t get sunburnt and turn pink like we do in the sun – they usually they live deep enough in the water so that the ultraviolet rays that burn us at the surface are filtered out. But fish that live right at the surface such as flying fish get exposed to the sun, and just like us they have melanin in their skin that darkens to protect them. Melanin gives us freckles or a tan, and in fish it gives them dark spots. 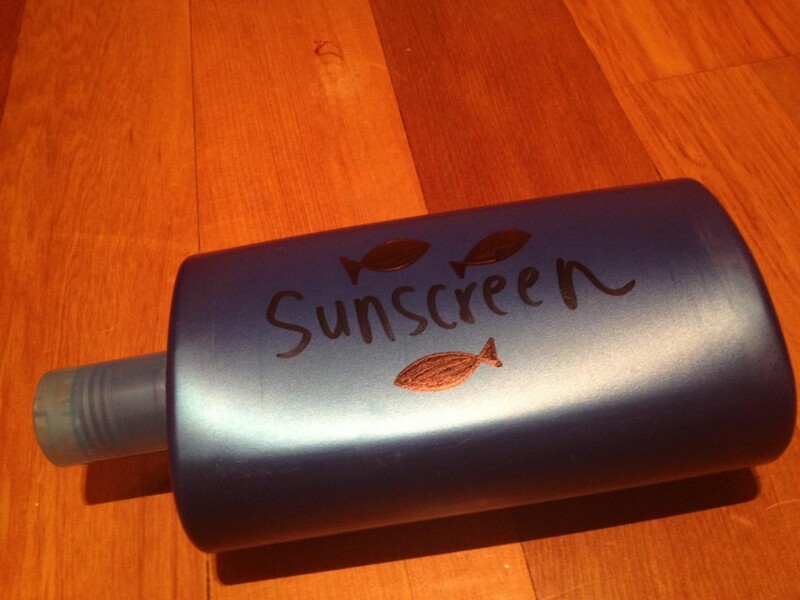 So next time I see a flying fish I’ll be thinking about its natural sun protection!